1, The arm can be single sided or double sided, with an advantage of light structures, big load capacity. Each arm can load about 500kg. 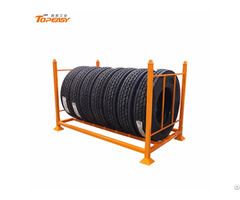 The strengthened upright can load about 2000-3000kg. With the back spaced, it can increase the steadiness of the rack. 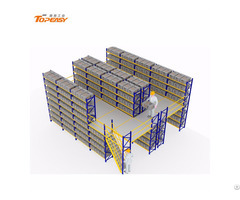 2, With the shelf panels, it is suitable for the smaller warehouse, easy to manage. 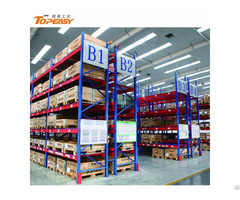 Compared with the common longspan shelf rack, it has a much better density of the warehouse space. 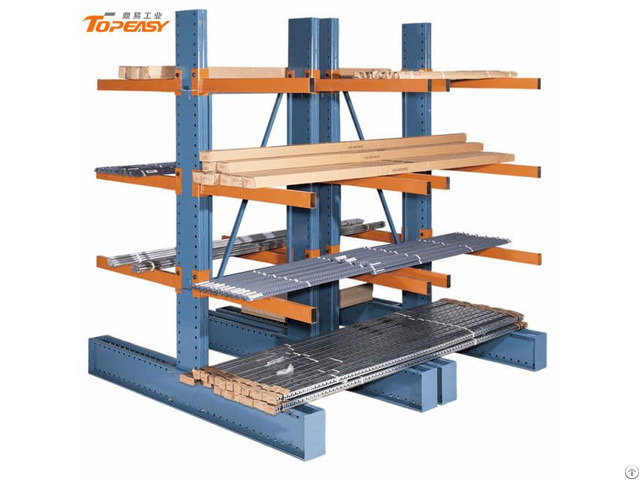 3, Cantilever rack can be varied into three according to the load capacity: light duty cantilever rack, medium duty cantilever rack duty and heavy cantilever rack.